Recently I came across a nice software Clover. 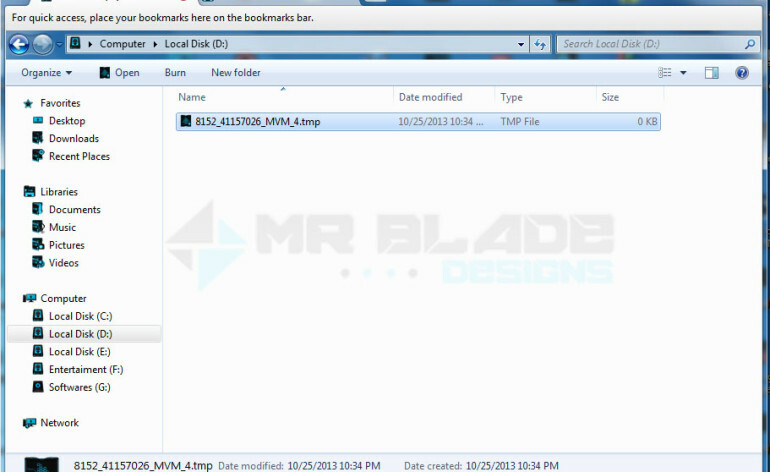 What it does is make the windows explorer look like chrome browser.There is a settings icon on top left plus there are new tabs options which are for new windows.The developer says that it uses the same files which chrome browser does. Clover was integrated into Windows Explorer, to keep your usual habits, without having to learn new file management operation. 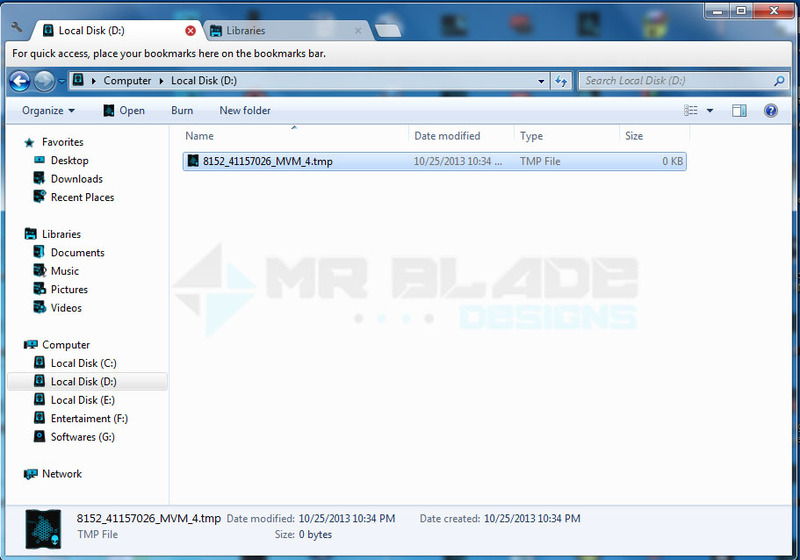 Press Ctrl + D to bookmark the current path, or drag the folder into the bookmarks bar. No need to look for the folder around, instant reach, how happy! The best part is that this also has theme’s for it! Yes! You can customize it with themes!